Description on Google Play: Wake Up, Koala! 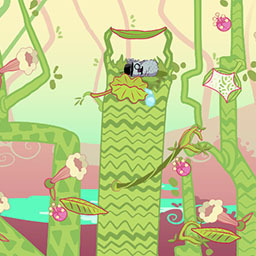 is a 2D mobile puzzle game featuring a very sleepy Mama Koala who really needs to wake up! Your goal is get water drops from one leaf to another, until the drops splash on her. 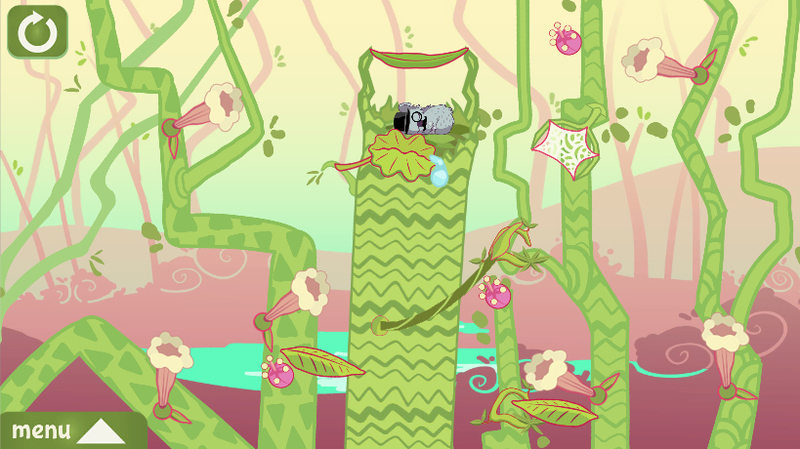 Use leaves, mushrooms, vines, and special flowers to help the baby koalas (joeys) wake her up! 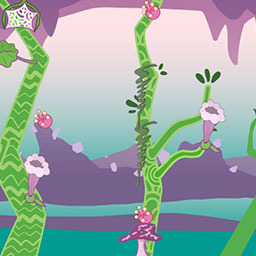 The game features over 100 levels across seven worlds. From the beginning of the project I had many jobs and took on many tasks. My greatest contributions were proposing the gameplay concept we ended up using and the creation of the levels in the first 3 worlds. 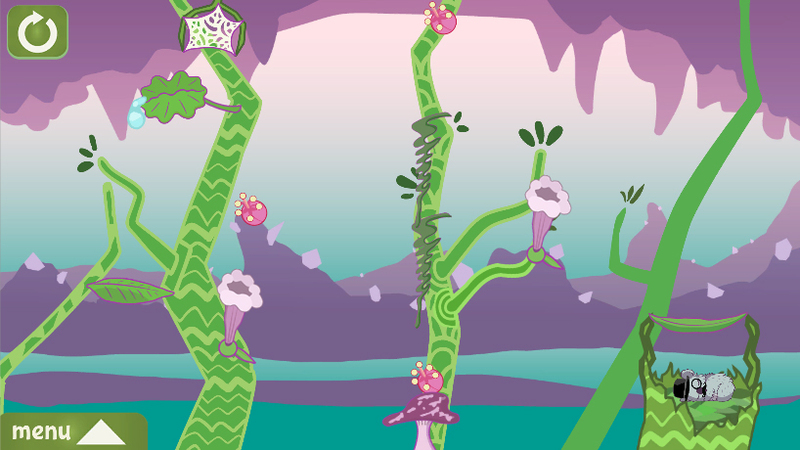 Later in the project I was a more general designer, working on all facets of the game. I adjusted levels based on user feedback and bugs, and added quality of life features such as the off-screen tracker for users and Unity gizmos to make level design easier. 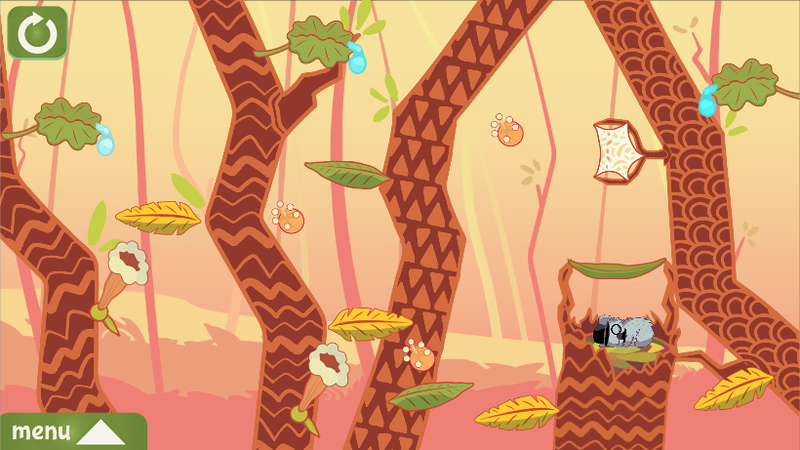 Other areas I worked in were sound design, UI design, animation, and script debugging. 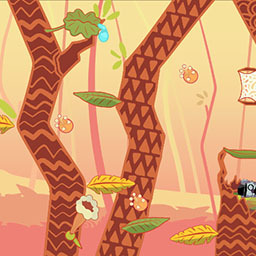 This game was made to spread the word about Sjögren's Syndrome, an auto-immune disease that effects millions of people. Despite its commonality it is generally lesser-known by the general public. We worked in conjunction with The Sjögren's Foundation to help their mission of widespread knowledge and understanding of Sjögren's Syndrome. This is a large project made by 18 people over the course of a year.